Why Should You Upgrade to Video Verification? If you are considering your options in home or business security, you have probably found that there are far more choices than you had anticipated. One of those decisions includes whether or not to opt in to video verification. 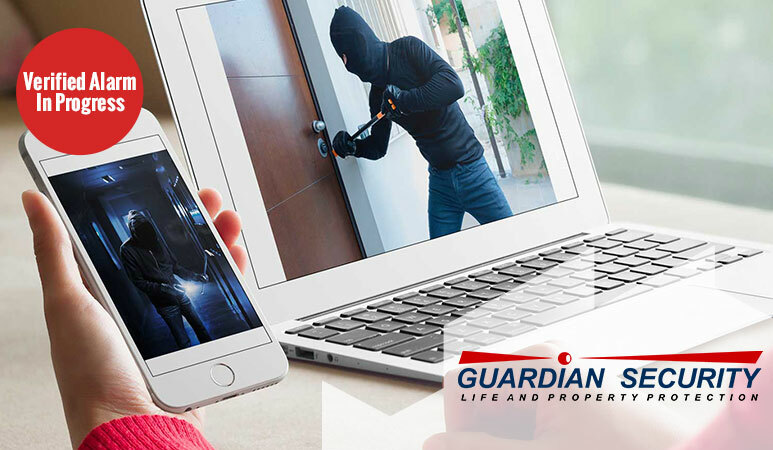 Video verification systems from Guardian Security reduce wasted time and money by you and the authorities chasing down the culprits and gathering evidence. Video doesn’t lie, and that means less discussion and more decisive action when your home or business has been burglarized. That aging surveillance system may seem fine on the surface but technologies become outdated quickly and sensitive technologies that are not well-maintained can malfunction without warning. Here are some important ways outdated security systems put you at risk. Even a well-maintained video surveillance system can run into problems over time and not perform when you need it most. This can put your system, and ultimately your business, employees, and customers at risk.